1 outlet with slide protector. Three prong safty plug. 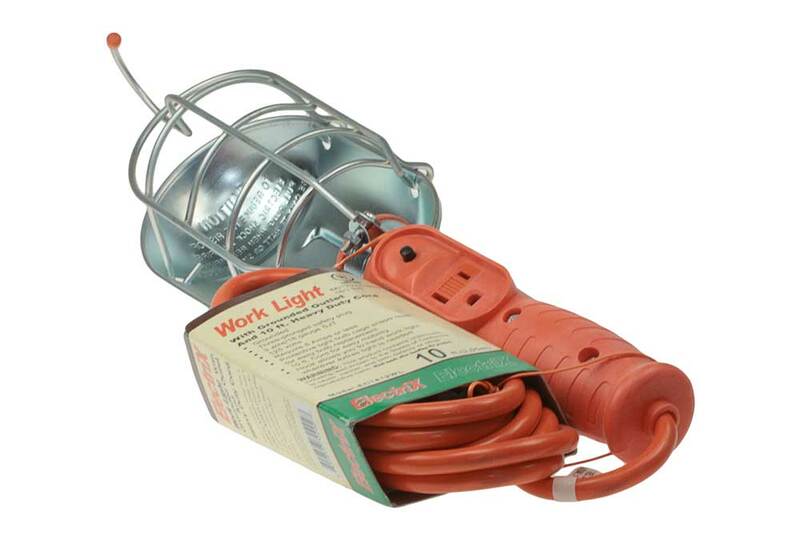 Work Lights are required for intricate work in dark areas or during night time. We have a range of work lights available at SF Cable, deliverable at your door steps on order. Our range of work lights includes metal guard work light with various lights of wires attached, automobile work lamp with 12ft cable, and other products. You can rely on SF Cable for the quality of the products as all the products are manufactured by ISO 9001-2000 certified manufacturers. At SF Cable, you get environment friendly goods at a very competitive price. We also provide commendable after sales services and lifetime technical support on all our products.